The U.S. Government Publishing Office (GPO) named Tracee Boxley its new chief information officer (CIO) on Oct 5. Boxley served as acting CIO since November 2016, where she led the IT department’s modernization of technology infrastructure, completed the migration of several legacy systems, and strengthened cybersecurity technology. Boxley will manage IT acquisition policies and oversee the operation of telecommunications and IT systems throughout the agency. Boxley will also maintain operating budgets for network IT systems consistent with program plans and established financial guidelines, and will monitor activities and costs related to the use of IT resources required to meet program requirements. 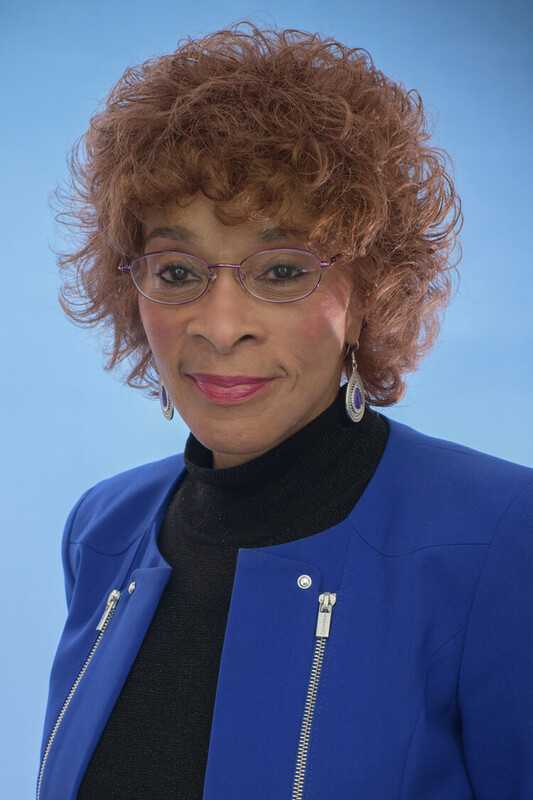 Boxley has also served as chief of the American Housing Survey Division at the Census Bureau, where she administered the program for the software data center for the 2000 Census. Boxley was also deputy CIO and chief of the Technical Services Division at the Food Nutrition Service (FNS), where she managed a $50 million IT budget and oversaw IT operations. Boxley began her IT career as director of IT Operations for the Office of the Secretary of the Army, where she maintained three major computer operations.